Ray's rootsy solo album HOLLER premiering at NPR Folk Alley "Hear It First"
"Melding the urgency of punk with the earthiness of country and the vaunt of Southern soul, Holler embraces more aspects of Ray's influences than any of her past efforts." 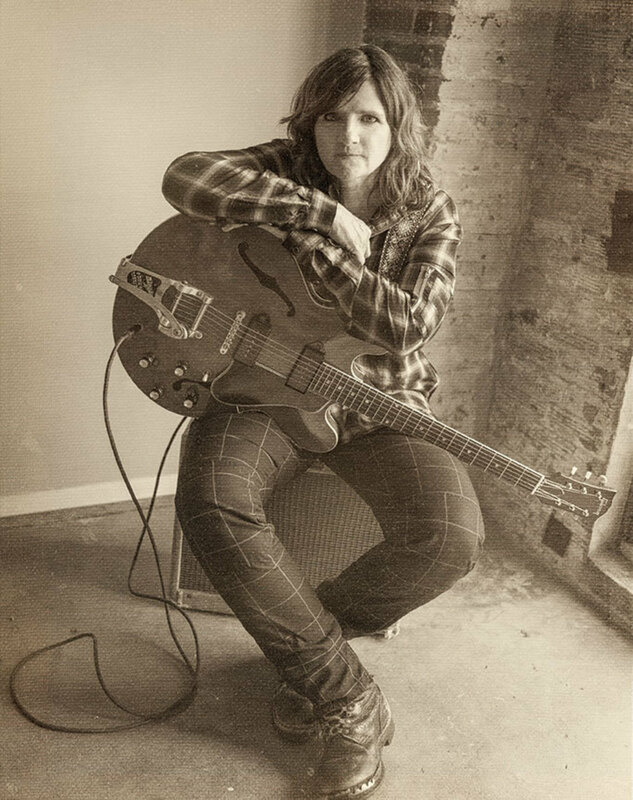 September 20, 2018; Nashville, TN -- Amy Ray, still thriving as one half of GRAMMY-winning folk duo Indigo Girls, is premiering her upcoming solo album, HOLLER, today at NPR Folk Alley -- "Hear It First" HERE. Containing 14 new songs by Ray, HOLLER will be released on September 28, 2018 on Daemon Records via the Compass Records Group and will include a special double LP version, along with hi-res and MQA versions. Ray and her recording and touring band will kick off a Southeastern tour on October 23 (scroll down for complete dates), with Northeast and West Coast runs coming in Spring 2019. Inspired by her Southern upbringing and her home in rural Georgia, HOLLER finds Ray once again displaying her knack for straddling the line between the personal and the political on these songs. 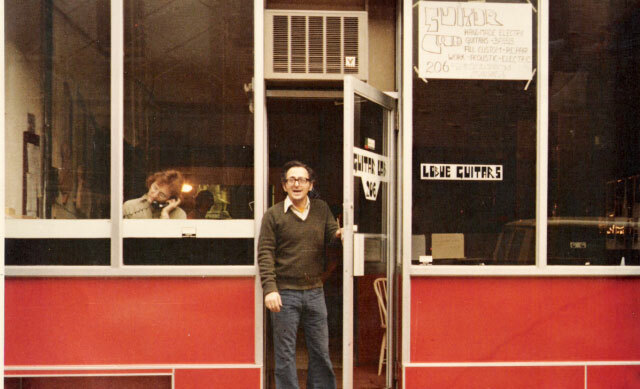 Ray writes: "The songs are all my own compositions and tell stories of late nights, love, addiction, immigration, despair, honkytonks, growing up in the south, touring for decades, being born in the midst of the civil rights movement, and the constant struggle to find balance in the life of a left-wing Southerner who loves Jesus, her homeland and its peoples." 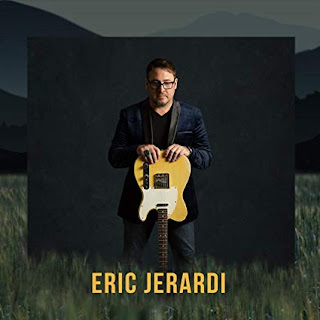 There is a tip of the hat to the great Jim Ford 1969 release, HARLAN COUNTY, and songs inspired by the film Winter's Bone, Appalachian poet Byron Herbert Reece and writer Toni Cade Bambara. Along with her touring and recording band, HOLLER features a horn section on some tracks and appearances by Justin Vernon, Pil Cook, Derek Trucks, Brandi Carlile, Lucy Wainwright Roche, The Wood Brothers, Vince Gill and more, which illustrates not only just how broad Amy’s musical tastes are but how widely she’s respected among her musical peers. Thoughtful and musically fluid, Ray, like many Southern artists, grapples with love for her heritage — both musical and personal — and her own, more inclusive values. 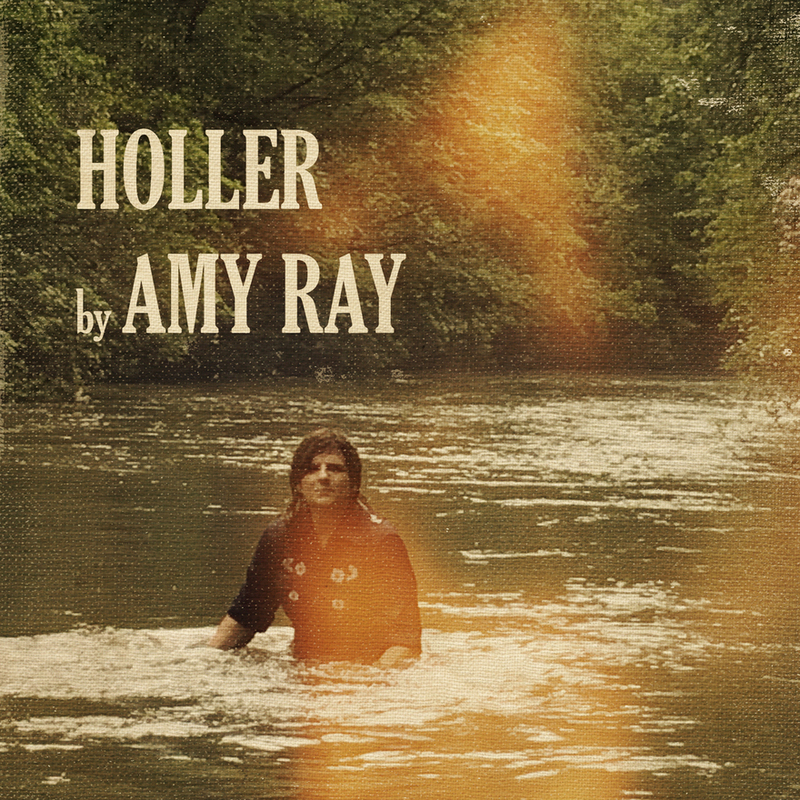 It’s that drive and artistic commitment that has made Ray’s career so full of unforgettable songs, and HOLLER feels like a culmination.